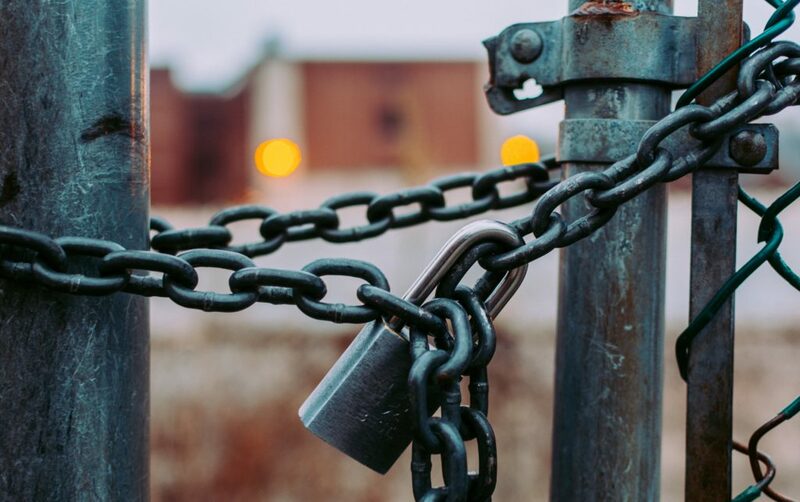 Whether you’re planning an event or opening a new business, you should install security fencing long before your site or premises opens to the public. In fact, you should install it before you even begin preparing the site or premises for your event or business. At Viper Security we believe that there are several very compelling reasons for installing security fencing as early as soon as possible. 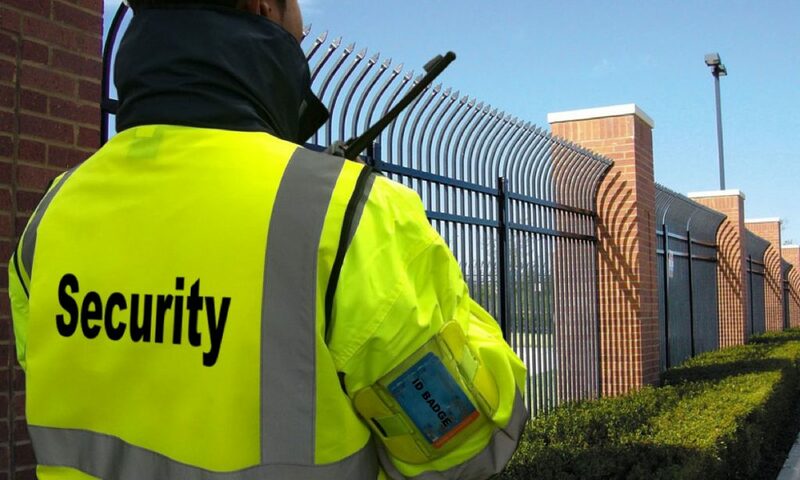 Security fencing is a superb preventative solution that guards against intruder access, acts as a significant deterrent to crime and helps major public installations combat attacks. Our security fencing provides a solution for a wide range of residential and commercial applications, whether it’s protecting residences from intrusion or controlling a perimeter of a facility. Additionally, our matching security gates can act as access control point to control the flow of traffic to and from your premises. leading supplier of fences in the Northwest. We ensure that homes and businesses all over the UK are fully protected with a vast array of security fencing and accessories. If you’re worried about the safety of your home or business, then don’t hesitate to contact us so that we can help install the latest in security fence systems and accessories to protect your property. We supply a diverse range of fencing and gates to suit your individual needs. So what are the benefits and reasons for installing security fencing? 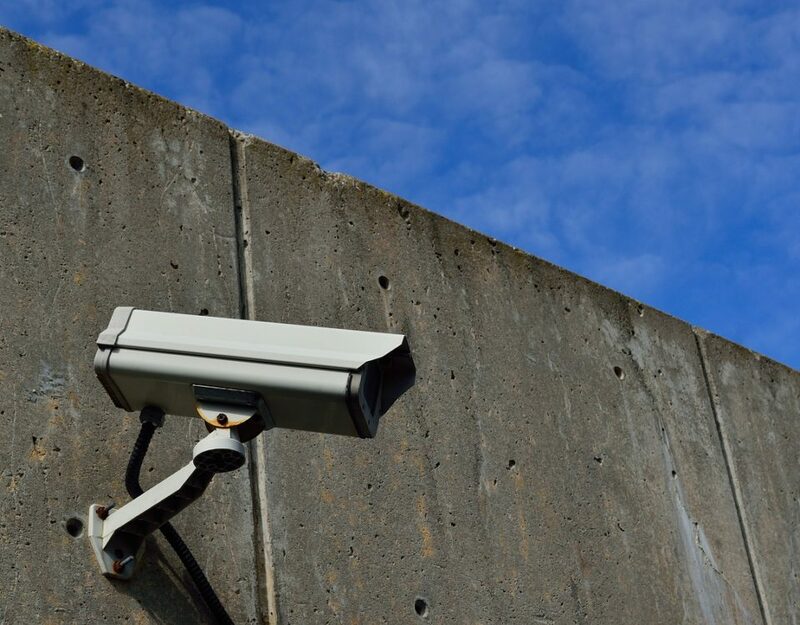 Thieves, lawbreakers, vandals and intruders may endeavor to meddle with your site or premises before you’ve even begun to set it up for your construction or business. 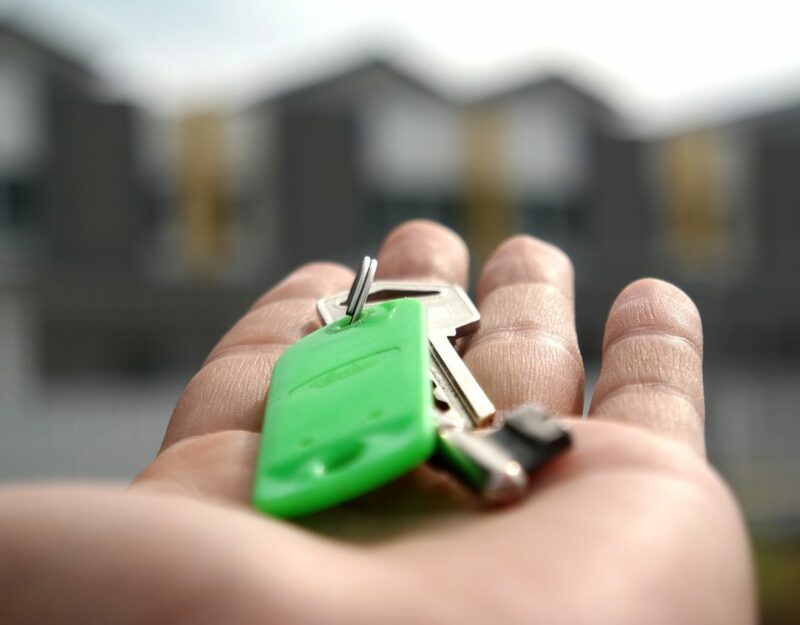 On the off chance that intruders mess with your site or premises in any capacity, it can make the undertaking of setting up that site or premises significantly more troublesome. By introducing security fencing early, you can stop intrusion, tampering and theft before it happens. Taking control of the edge of your site is one of the most useful, yet under-utilised ways to prevent theft in your construction site. Fences on the perimeter of a construction site can generally be inexpensive and, therefore, an economical way to prevent theft. Even the sight of a fence lets people know that the area within is off-limits. Although a fence itself will not stop people who are intent on trying to steal, you will have to think about investing in additional traditional physical locks or even a digital access control system. By installing fencing as early as possible, you give yourself plenty of time to identify potential security weaknesses. 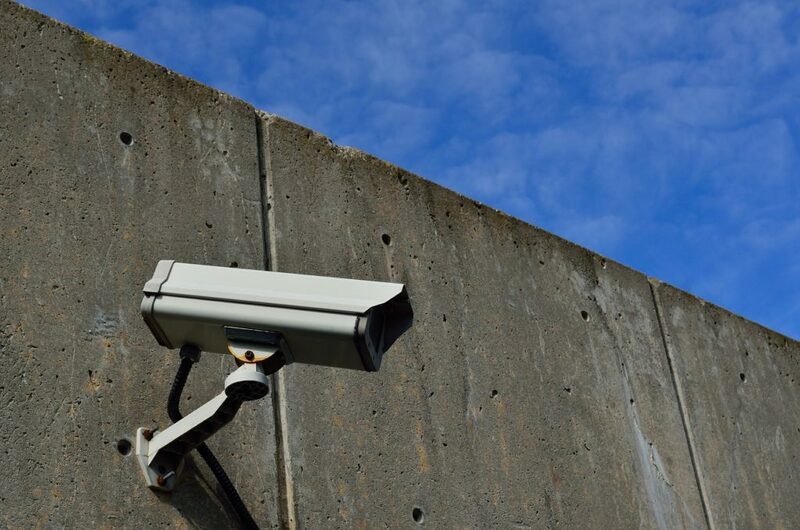 At Viper Security, we pride ourselves on providing security solutions that are completely impregnable from the moment they’re installed. However, it’s always better to be safe than sorry. If there is a flaw in your security fencing, it’s better to spot that flaw before you start laying the groundwork for your business or event. e are constantly developing our range of products to ensure we bring you quality, stylish and innovative products which are low maintenance and have a low lifetime cost. If you wish to prevent unauthorised entry to your property and already have a security fence installed the next thought should be on a metal gate. 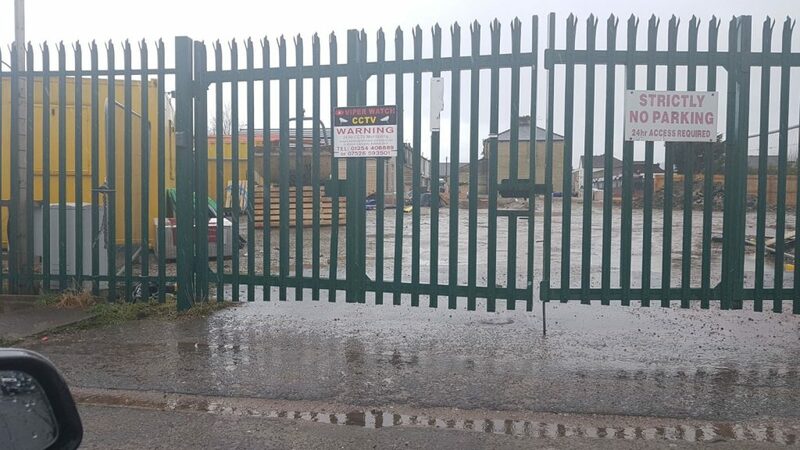 Things to consider when choosing a metal gate, look at how wide the gate is to fit the gate, the wider the gap the heavier it will be meaning if automated will need a heavier duty motor, also consider what type of vehicle are wanting to enter. If someone commits a crime on your site or premises, they will almost certainly try to make a quick getaway. For example, if you run a business, a criminal may pose as a customer and try to steal something before running away. Alternatively, if you’re running a high-profile sporting or music event, one of your attendees may be affected by the high emotions that always accompany such events and commit an act of violence before trying to flee. Security fencing limits the possible exit routes that criminals can take, thereby giving your security personnel a better chance of catching them before they can get away. Remember, it’s important to deal with crime efficiently when it happens on your site or premises, because you don’t want to be seen as a soft target by other, more serious criminals. Our mesh fence product is suitable for a wide range of applications, specifically designed to offer security and style to any perimeter fence line. Maintaining security when legitimate access is required through a fence line can be a difficult task. All sites and premises have one thing in common, whether they’re political HQs, retail outlets or fields for holding outdoor events. Regardless of what type of site you run, the people who use it or visit it always want to feel secure. Perimeter fencing shows that you take security seriously and therefore reassures your site users and visitors. If people feel safe and confident when on your site or premises, they’re likely to spend more time there and encourage others to visit. Obviously, this can improve the reputation of your site and the event, business or organisation associated with it. Palisade Fencing offers a very high level of security at an affordable cost. Recommended for standard and medium security, Palisade Fencing also provides a neat and attractive solution with long term weather resistance. Palisade Fencing is used extensively by local authorities and business parks as the ideal visual barrier system against intruders, ensuring safety as well as peace of mind. What about construction site security fencing? Construction sites are prime targets for opportunistic thieves, arsonists and vandals, as well as an attractive area for inquisitive children to want to explore, putting themselves at risk. To prevent accidents from happening and to ensure maximum security for your site, it is well worth investing in biometric access control systems which use the latest state-of-the-art technology to identify who can enter the site, using their fingerprint. 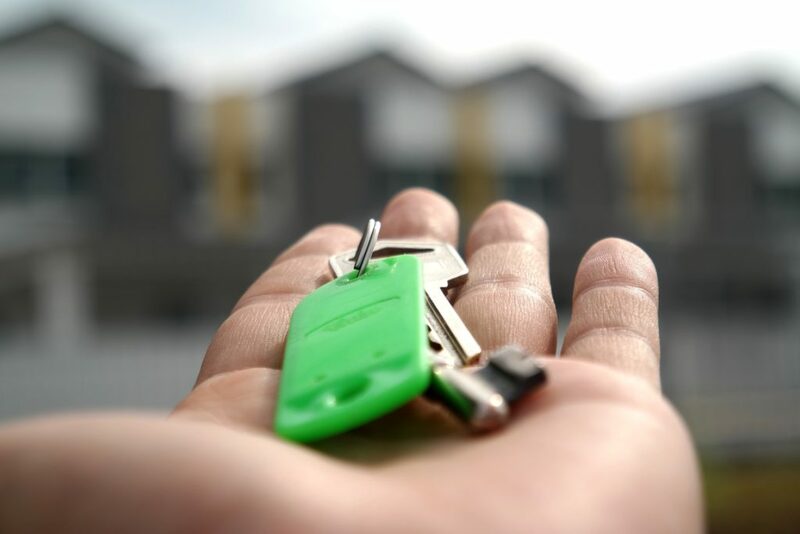 This ensures only people who are granted site access have the ability to enter and means that time-consuming visual authorisations, such as manual card checking and paper-based systems, can be a thing of the past. 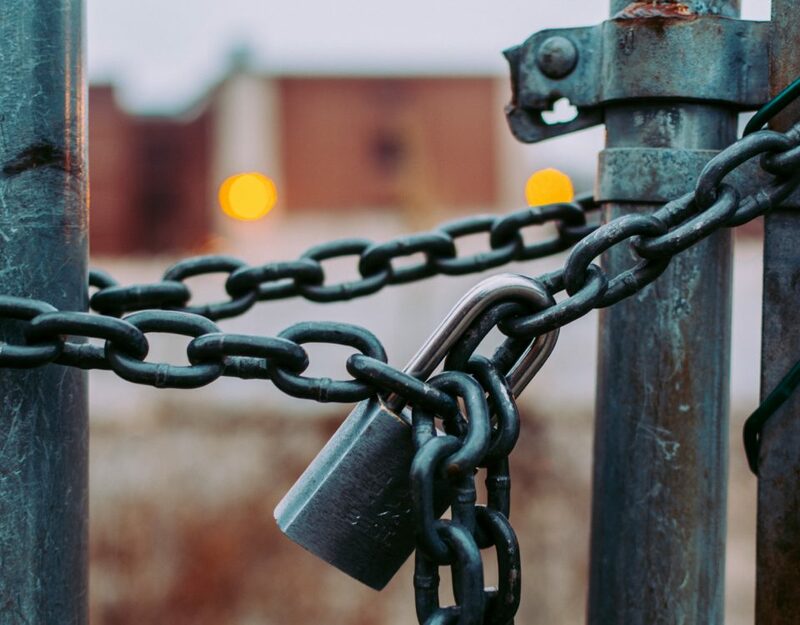 Security fencing doesn’t just stop criminals and miscreants who attempt to gain access to your site: it deters countless others from ever making that attempt. Deterrence is one of the most powerful weapons you have in the war against intruders. The Palisade family of security fencing is designed to provide a formidable barrier. Its manufacture, combining substantial hot-formed and cold rolled steel sections, assures both strength and rigidity and offers a proven long lifespan. Fencing is a very simple security tool, but it also a very powerful one. In addition to stopping intruders, it creates a deterrent, prevents on-site criminals from escaping and reassures visitors. Contact us for more information.